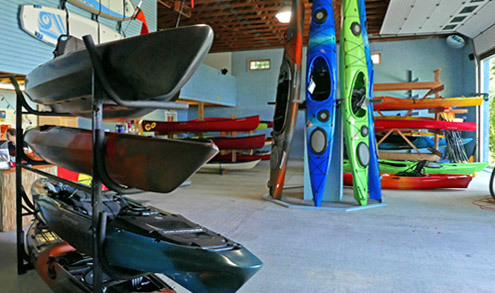 Kayak, canoe, and paddleboard rental, tours, and instruction for the novice to the experienced paddler. 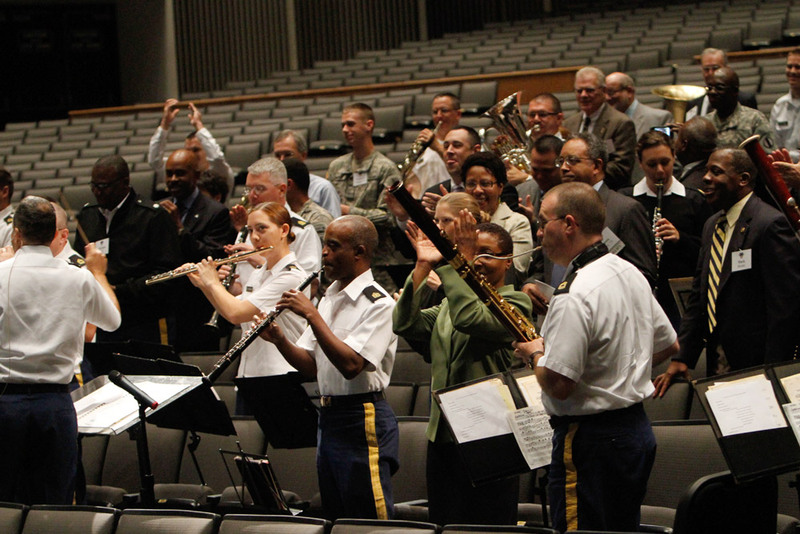 Members of the West Point Band mingled with their audience to deliver a musical message about diversity leadership inside Eisenhower Hall Theater. 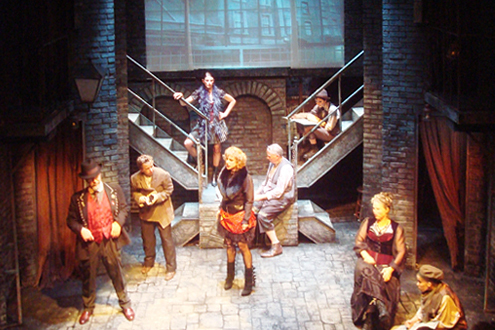 We are a community based theatre bringing entertainment in the form of Plays, Music, Documentary film series and much more to the Philipstown area and lower Hudson Valley. Please join us! 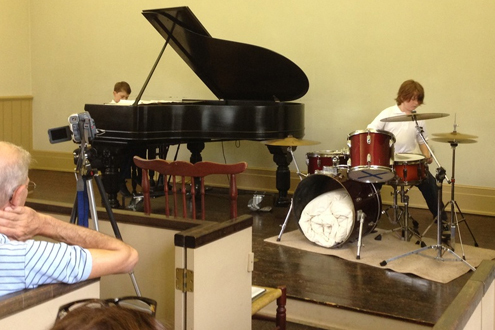 http://www.townecrier.com Concerts are in the 1833 Greek Revival Chapel with superb acoustics and an incomparable setting on the banks of the Hudson River in Cold Spring, New York. 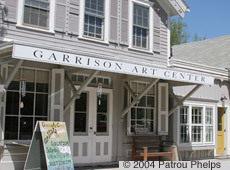 http://www.chapelrestoration.org/sunday-music-series.html Concerts are in the 1833 Greek Revival Chapel with superb acoustics and an incomparable setting on the banks of the Hudson River in Cold Spring, New York. The Greater Newburgh Symphony Orchestra is beginning its 11th season with ever increasing interest, audience size, and community pride. 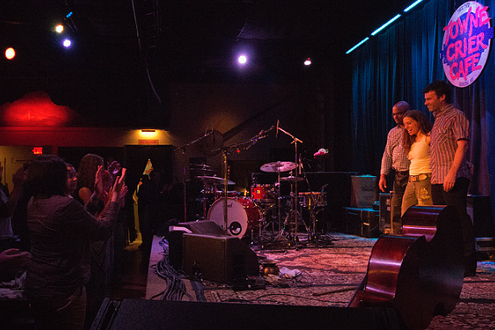 Our musicians are area professionals with periodic support from outsanding students. 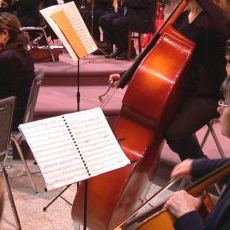 This new symphonic orchestra was founded with the help of Guideposts and the Putnam Arts Council, both of which are major supporters of cultural activities within Putnam County. Gallery Talks at Dia:Beacon are a series of presentations that take place the last Saturday of every month at 1 pm and are free with admission to the museum. Focused on the work of the artists in Dia's collection, the one-hour presentations are given by curators, art historians, and writers, and take place in museum's galleries. 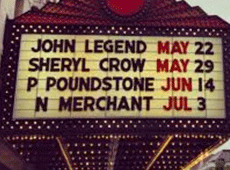 Reservations are suggested. 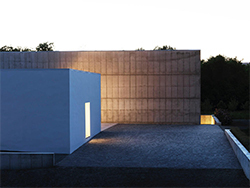 Please call Dia:Beacon at 845-440-0100 ext 44.
www.dutchessfair.com Fair held August 25-30., 2015. 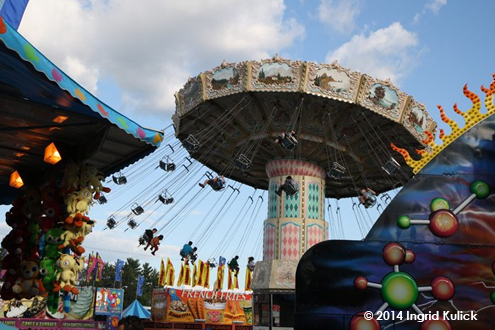 The Fair is the second largest agricultural event in New York State and has become the fabric of family life and tradition. 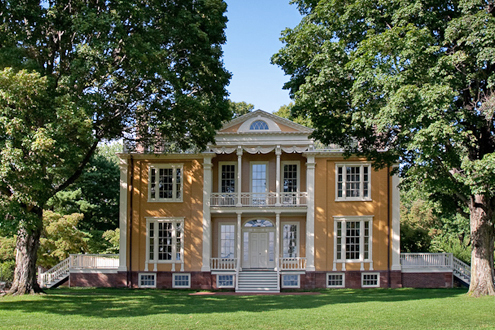 The general public is invited to come for tours of the house and grounds and to hike our trails. Children may be enrolled in our Summer Design and Nature Camp. 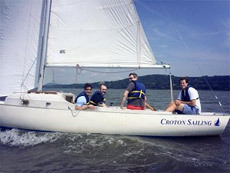 The Cold Spring Boat Club is located at Longitude 41 24' 54"N Latitude73 57' 40"W, on the east bank of the Hudson River just north of the U.S. Military Academy at West Point and immediately south of the Cold Spring town dock. Boats 30 ft and under are welcome to dock on the outside of the Cold Spring Boat Club docks on a first come, first served basis. There are no facilities. WARNING: Several hundred feet S/SW of the Cold Spring Boat Club is the remanants of a sunken island and dock. Use extreme care when approaching from this direction. 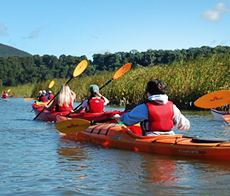 Our interpretive canoe programs focus on the nearshore environments of the tidal Hudson River, especially the natural history of Constitution Marsh and the surrounding Hudson Highlands. 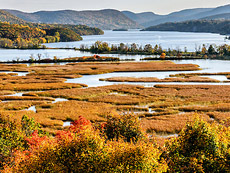 It's easily the best deal around, as our own expert Audubon naturalists lead you through winding channels lined with tall, elegant marsh grasses, searching for hidden wildlife. 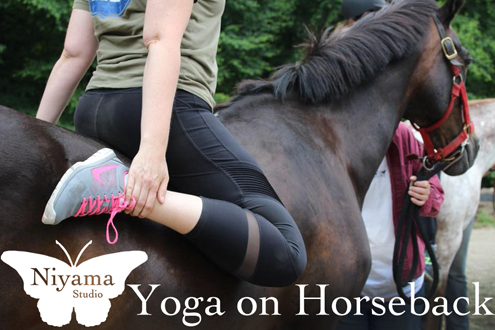 Enjoy the physical activity and beautiful scenery, and learn the secrets of the Sanctuary. 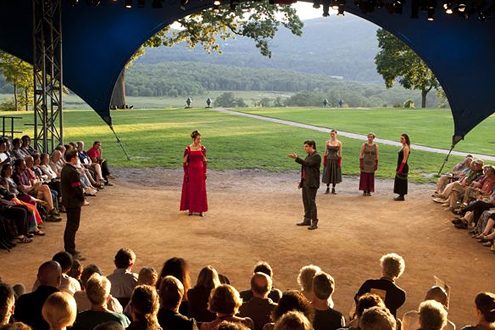 It's a really great day trip from Cold Spring up to Rhinebeck. The thrill of riding in an open cockpit bi-plane is unequalled and the views of the valley are fantastic. 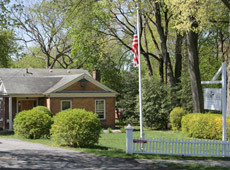 PennyBridge Rentals, L.L.C. 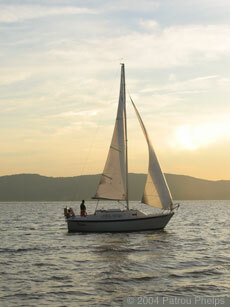 offers fun in the sun on The Hudson River with full and half day boat rentals. 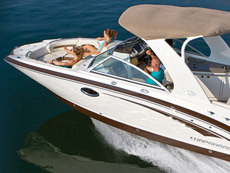 It’s ideal for a day of fishing with friends and family or just spend a relaxing day on the water. SPIDER cracks stretch across a dilapidated stone arch with A.D. 1912 carved into its weathered curves. Paddling under it, a group of kayakers arrives in a quiet lagoon so shallow that every stroke of the yellow paddles stirs up fresh mud. Overhead loom the ruins of an old castle, and straight ahead, a thick, overgrown jungle. It's not much of a stretch to imagine Dennis Hopper appearing, cameras strewn about his neck. 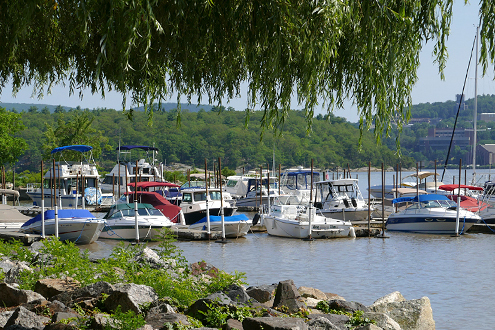 The Cold Spring Boat Club is incorporated to provide docking and launching facilities for its members and the public; to encourage the sport of boating, seamanship, and navigation; to preserve the scenic beauty and natural advantages of the Hudson; to render civic service to Cold Spring and Philipstown; and promote good fellowship among its members. 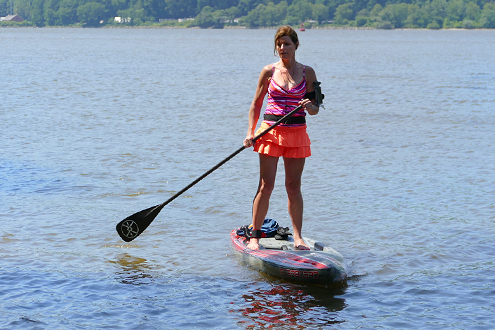 With blue skies above it's always time to think about a spin on the river. 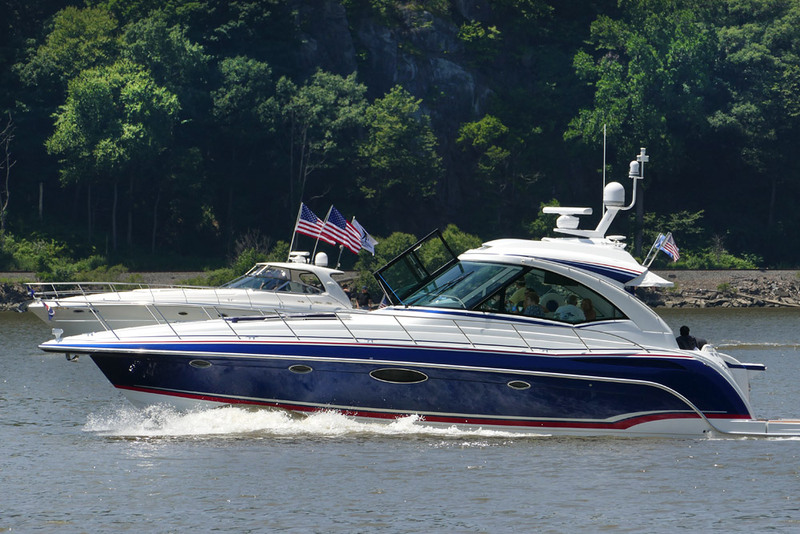 Hudson Highlands Cruises offer just the thing for a local getaway. 1. Morning - 10:00 am to 12:00 noon. West Haverstraw to West Point (one way). 2. Midday - 12:30 pm to 2:00 pm . 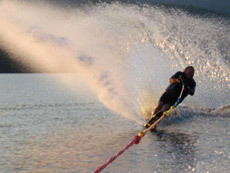 Water Sports, Water Skiing, Wake Boarding, Tubing or Wake Skating, if getting your adrenaline going is what you need, then contact us to find out what activities we have for you. 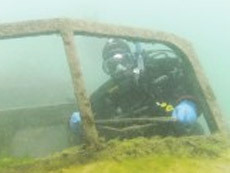 Dutchess Scuba Diving is a new adventure dive center located at 1164 Route 9G in historic Hyde Park, New York. Being new means that we have all new, up-to-date equipment available for rent and for use by the students in all levels of our scuba classes. While we are a young business, our staff and instructors have many years of training and diving experience locally and worldwide. So welcome to our shop, we want to help you enjoy your adventures in diving! 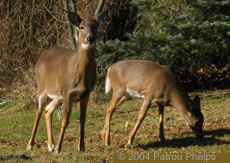 The New York-New Jersey Trail Conference is a federation of more than 95 hiking clubs and environmental organizations and 10,000 individuals dedicated to building and maintaining marked hiking trails and protecting related open space in the bi-state region. Our constituent clubs have a combined membership of over 100,000. No matter whether you’re a novice hiker or veteran ridgerunner, the Appalachian Trail offers unparalleled opportunities to explore, experience and connect with nature. From the Highlands of Roan in Tennessee to the strenuous trek up Katahdin in Maine, there’s a hike available for every level of experience. 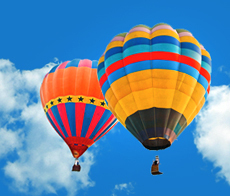 Explore the A.T. state-by-state to learn more. Iron mining and the Appalachian Trail in a vast park. 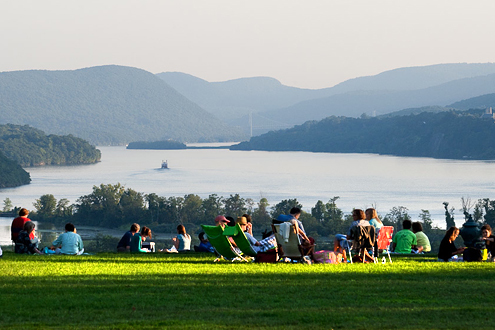 The largest park in Dutchess or Putnam County, Clarence Fahnestock Memorial State Park covers more than 6,530 hilly acres in the Hudson Highlands. 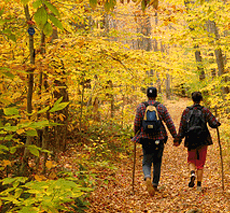 Fahnestock Park is managed primarily for camping and outdoor recreation, so this is a great place for hiking. 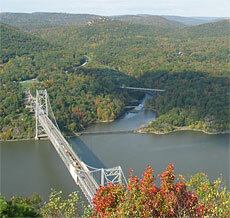 Anthony’s Nose is a 900ft high mountain on the eastern side of the Hudson River at the Bear Mountain bridge. 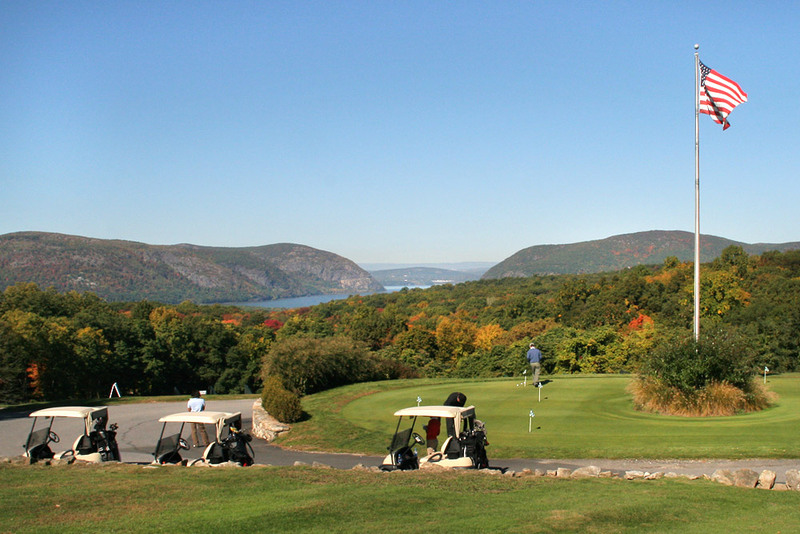 The views up and down the river from the top of this steep Hudson Highlands mountain are really spectacular. Looking down at the river you see the Bear Mountain Bridge at your feet and the river stretches left and right as far as the eye can see. It's a preety steep climb but the rewards are well worth the effort. 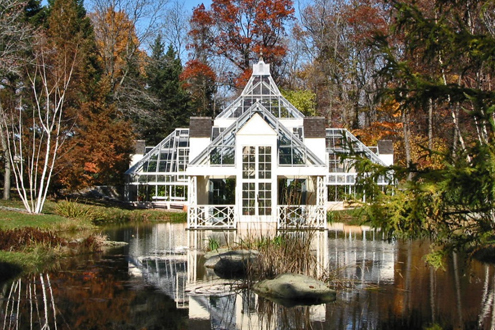 Glynwood is an agricultural nonprofit organization based in Cold Spring, New York. 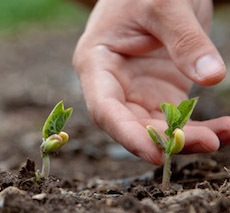 We work toward our mission of ensuring that farming thrives in the Hudson Valley by developing and implementing core programs that enhance the viability of farming in our region. Our 225-acre farm is a working model for regenerative practices that serves as a training ground for apprentices while providing fresh, locally-produced food to our community. An important part of our work is to document and share what we learn. It's no wonder this trail is named Breakneck Ridge--this strenuous hike up a rugged crest is certainly no walk in the park. 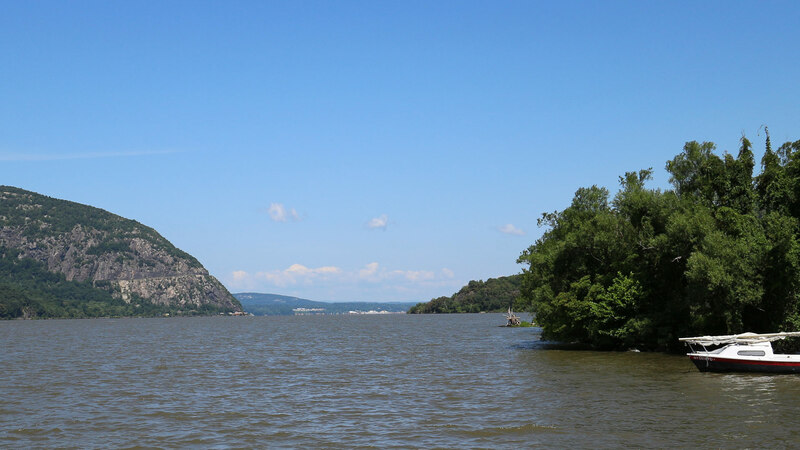 Tucked away in Hudson Highlands State Park in Beacon, New York, Breakneck Ridge Trail is a 9.6 mile loop that ascends from river-level and curves across a knobby ridge to the lookout before it twists back down to the starting point. 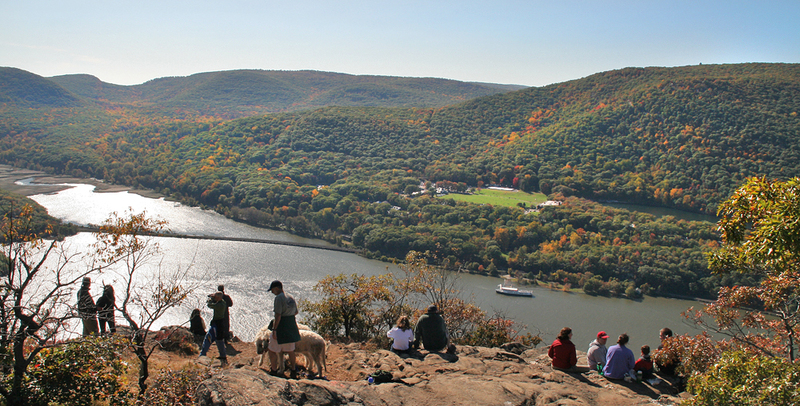 Bear Mountain–Harriman State Park, located 50 miles north of the city and west of the Hudson, has 235 miles of marked trails traversing 52,000 wooded mountain acres, and is accessible by car, train, and bus at several starting points. The suggested 4-mile hike up 1,300-foot Bear Mountain serves as a good introduction to this vast wilderness. The Trail Conference maintains over 1,600 miles of trails in the bi-state area. Click on volunteer above to see some of the opportunities to help make the trail systems even better. 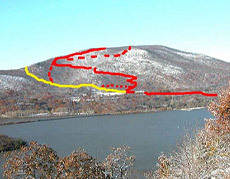 The Trail Conference is running a major project to refubish all the trails on Bear Mountain. Click to Learn how you can help! 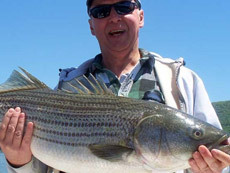 Available tours consist of guided walking tours on the island with access either by passenger tour boat or as part of a guided kayak excursion. 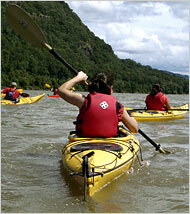 Tours depart from Beacon (kayak or passenger boat), Cold Spring (kayak), and Cornwall-on-Hudson (kayak) as described below. 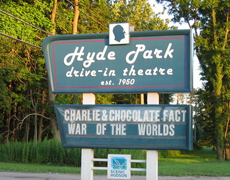 Reservations are required for all tours. 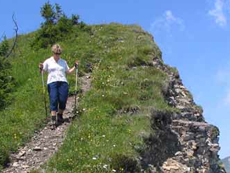 Please wear comfortable shoes as there is some rough terrain on the walking tours. Strollers can not be accommodated. There is a 72-step climb from the dock to the start of the tour (there is a rest stop along the way). Tours depart rain or shine. 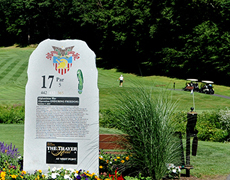 The West Point Golf Course is an 18-hole challenge on a mountain layout, with well maintained terrain normally seen only at private clubs or high-end courses and is Open to the Public. 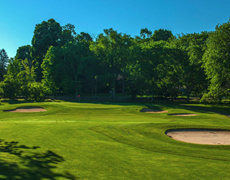 Don't let the length fool you this Robert Trent Jones design course is a great challenge for all levels of golf. 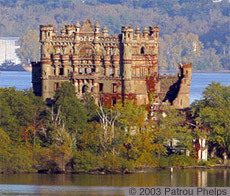 The purpose of the society is to collect and preserve historical and cultural materials pertaining to the Philipstown area, the West Point Foundry, and Putnam County, and make these materials available to the public. To fulfill this mission, the society maintains and administers the Foundry School Museum, archives, a library of genealogical records; provides regulated public access to its collections; and plans, develops, and presents informational and educational programs for the public. 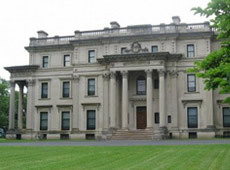 The Vanderbilt Estate in Hyde Park, New York is perhaps the best, most intact example of the types of estates constructed by wealthy industrialists in the 19th century. 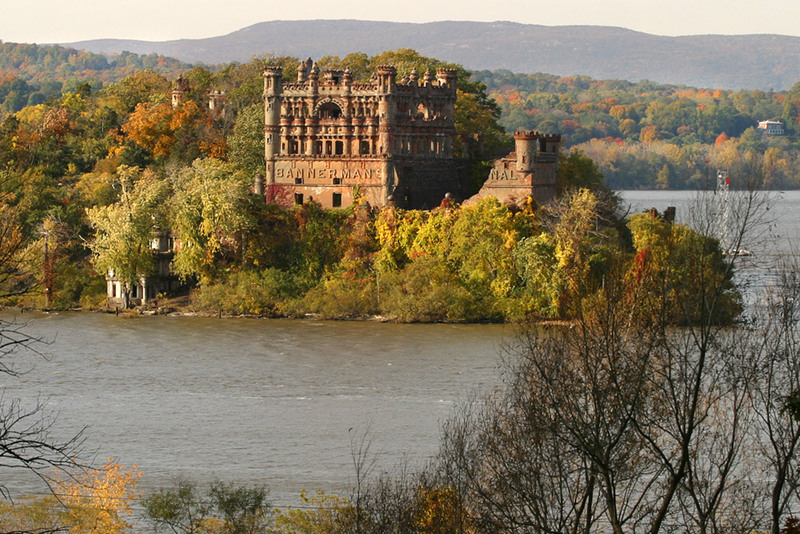 The fully-furnished, 54-room mansion is placed in a wondrous landscape with breathtaking views of the Hudson River and distant Catskill Mountains. 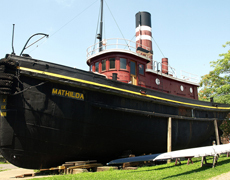 The Hudson River Maritime Museum is the only museum in New York State exclusively preserving the maritime history of the Hudson River, its tributaries, and the industries that developed around it. 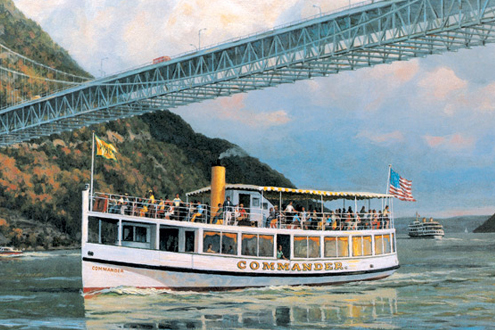 Indoor and outdoor exhibits on Hudson River maritime history, a gift shop, waterfront special events, and boat rides to the historic Rondout Lighthouse are available at the museum. 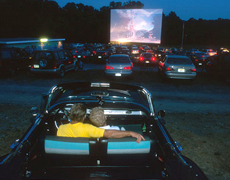 Picnic and parking facilities are free. www.boscobel.org Boscobel is a restored Federal-period house built between 1804-1808 with magnificent period interiors and gardens. The site is recognized nationally for its quality as a historic house museum, its exquisite collection of furniture and decorative arts, and its breathtaking views. 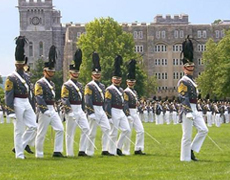 Starting from the West Point Visitors Center, board our comfortable air-conditioned bus and let our knowledgeable guides bring the history of West Point to life. 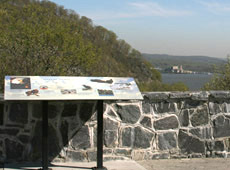 The West Point Tours ticket counter is located inside the West Point Visitor's Center (Pershing Center) and opens approximately 45 minutes before the first tour of the day. 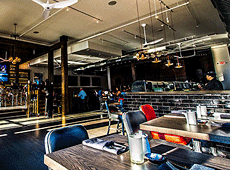 Fred Astaire Dance Studio of Cold Spring offers Ballroom and Latin dance lessons for adults. 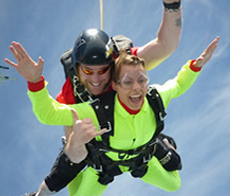 Contact us today to schedule your first lesson! Niyama simply means 'evolution towards harmony'. We find our harmony with the world through the consistent refinement of our skills, cultivating self-discipline, studying what we are passionate about, positive self talk, and accepting ourselves completely and unconditionally. Niyama studio uses yoga, Tia Chi and meditation to foster holistic wellness for all students by providing a safe space to learn, cultivate, and express.